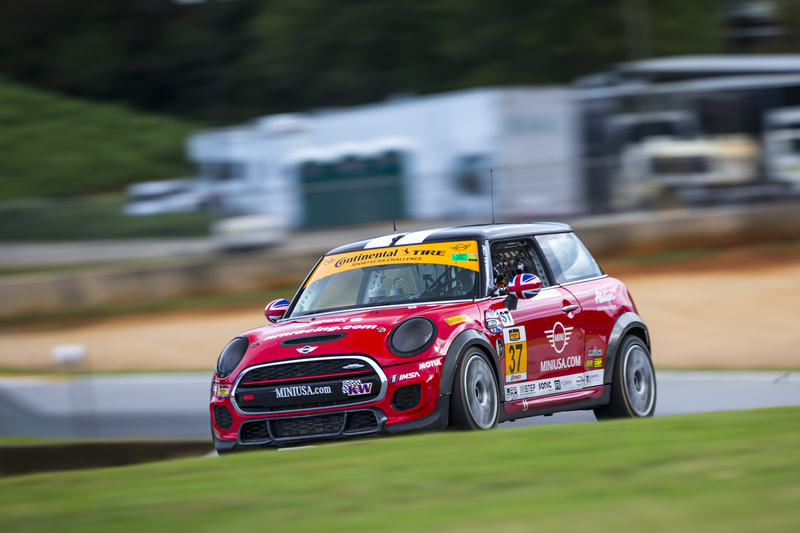 The MINI JCW Team, operated by LAP Motorsports (@lapmotorsports), drives MINI’s most powerful Hardtop ever in the two-door John Cooper Works. The team has competed in the fiercely competitive IMSA Continental Tire Sports Car Challenge and will enter TC America in 2019. For additional information please visit minijcwteam.com or email luis@minijcwteam.com.